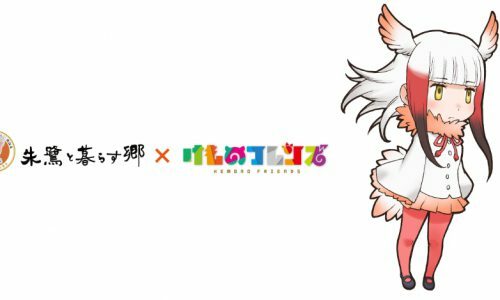 “Kemono Friends” the collaboration project with Hybrid Leisure Land TOBU ZOO! “Kemono Friends” is a Japanese media franchise project by Kemono Friends Project and the concept is created by manga artist Mine Yoshizaki, the creator of Keroro Gunsou. 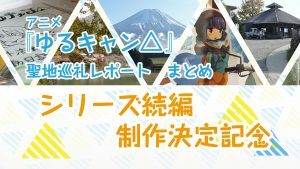 “Hybrid Leisure Land TOBU ZOO” will host a collaboration project with popular TV animation “Kemono Friends”. 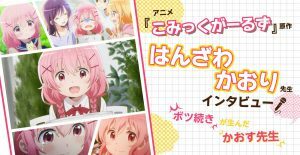 This “Go to see the TOBU Friends!”, they will hold a panel exhibition of various characters appearing in “Kemono Friends”. 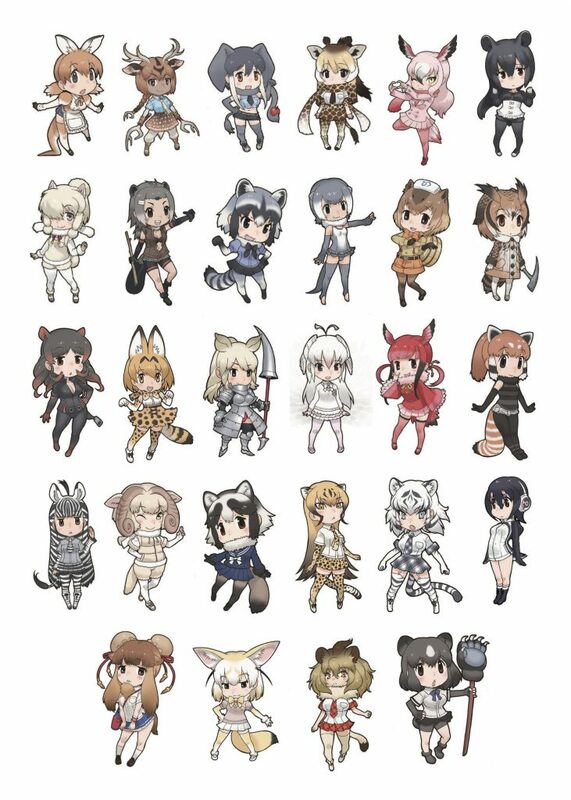 The 26 panels of animal girls will be exhibited in the park including animals that the zoo keeper commented in several episodes. 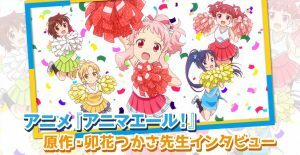 Also, they do not breed in the park, but main characters Leptailurus serval “Serval chan” and Fennec panels are going to appear in the amusement park to look for Friends. 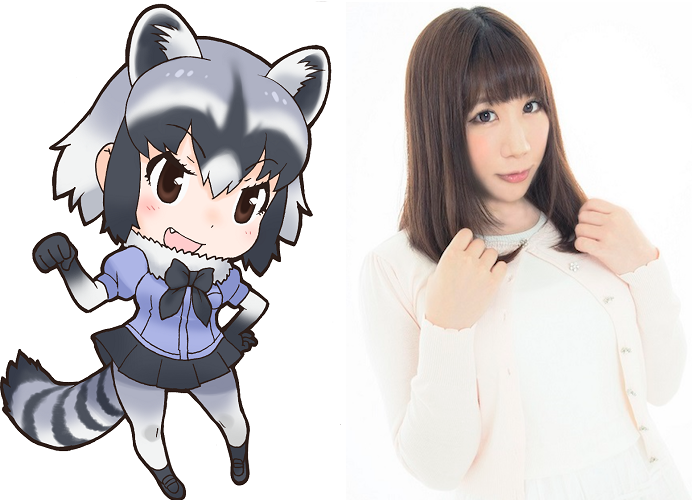 Saki Ono 小野早稀 who is Raccoon “Araisan” of “Kemono Friends” will announce in the park about this collaboration and introduction of “Hybrid Leisure Land ” for several times a day. 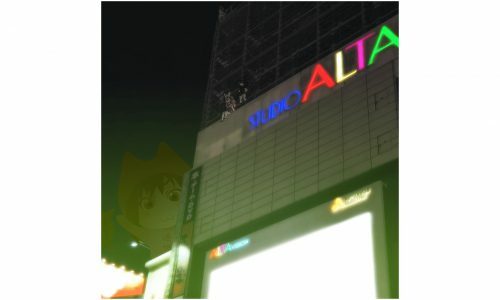 ※ There is no appearance of herself as it is recorded announcements. They sell the animal girl and real animal collaboration Tin badges at “Petting Shop Watoto”, and there are 6 types (Aonyx cinerea, American beaver, Lion, Bubo bubo, Reticulatad giraffe, and Brown bear). ※ The price is 300 yen per piece. ※ For one customer, only 1 type can be purchased up to 2 pieces. 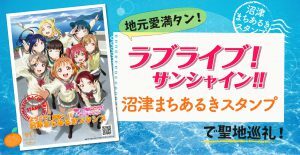 They will also carry out the special animal guide about the characteristics of individual animals. In addition, they gather at the last Beaver Guide, and they will give the collaborative tin batch of the popular Animal White Tiger after the guide is finished. We will photoshoot during the event and let you know how it would be like!